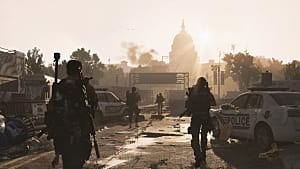 There are three main specializations in The Division 2: Survivalist, Demolitionist, and Sharpshooter. 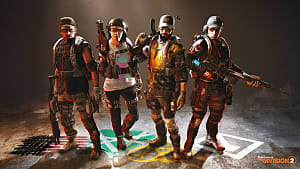 Each specialization has its own separate skill tree, which can be modified to every player's liking. 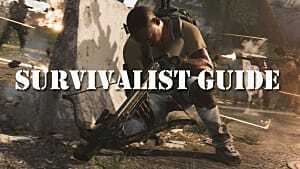 If you like to shoot in close range and get right into the thick of the battle, then the Survivalist would be the best choice for you. 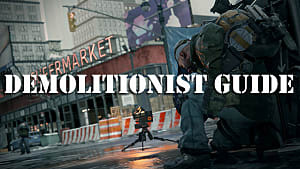 But if you wish to take care of your enemies from afar, and weild a heavy but precise sniper rifle, then Sharpshooter specialization is made for you. 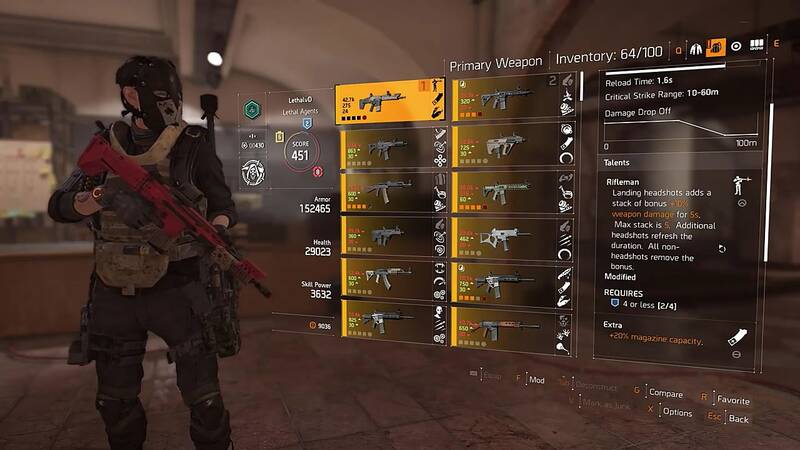 This guide will cover all the best skills and talents for a perfect Sharpshooter build. So if you're looking to become the best sniper in the game, then keep on reading. There are 19 skills in Sharpshooter specialization skill tree. You don't need to open every single one of them to become an excellent sniper. 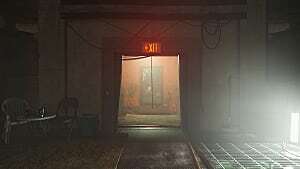 So here are the best of them that will make your way through the hordes of enemies so much easier. This skill adds 25% damage to your headshots for more precise kills. It works not only on your sniper rifle, but also on all other weapons in your arsenal, which is something you don't want to miss. Obviously, as a sniper you want to target heads first and foremost, and that is why this one should be your most valuable skill of all. 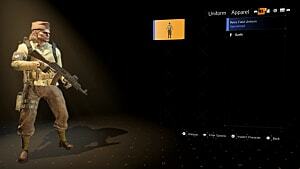 Sniper rifles usually have very small magazines, so you will have to reload your main weapon constantly. That is why you need this skill to increase your reload speed by 30%. When you have your accuracy and reload speed managed, you need to take care of your rifle's damage. Here is the skill that increases the damage of your rifle by 15%. It doesn't seem much, but often your headshots will lack just a tad for one-shot kills, and that is why this skill is so useful. 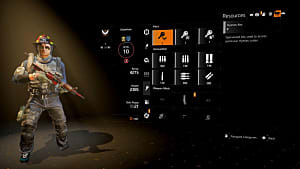 These three skills are essential for any Sharpshooter in The Division 2. Now let's take a look at another three skills that are passive, which can significantly boost your gameplay. This is a passive skill that doesn't require you to do anything, but if your allies get closer to the enemies than yourself, they will get 10% boost to their headshots. Basically it allows you to stay in the back and not only cover up for your teammates, but also give them a small damage boost. Here's a skill that gives you additional points of armor when sitting behind the cover. 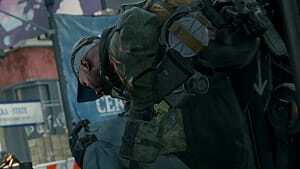 As a sniper you will find yourself sitting behind a cover many, many times during your gaming sessions. So why not use this time with efficiency. Lastly, an excellent companion skill to the previous one, which generates free ammo whenever you sit in the cover for 20s or more. In addition to your skillset you can utilize various weapon talents, which will allow you to polish your build to perfection. 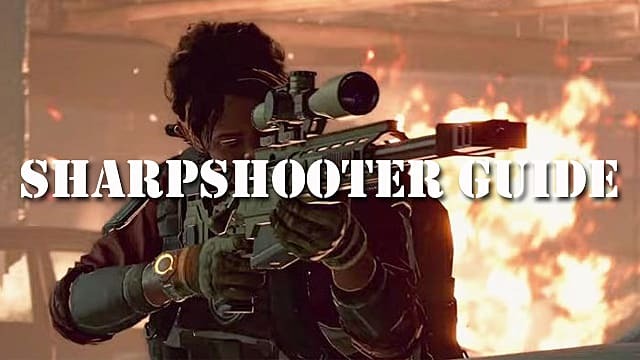 So here are some of the best Sharpshooter talents you can use in The Division 2. Headshot is without a doubt the fastest and most effective way to kill enemies. That is why making your headshots as powerful as possible is your number one aim. 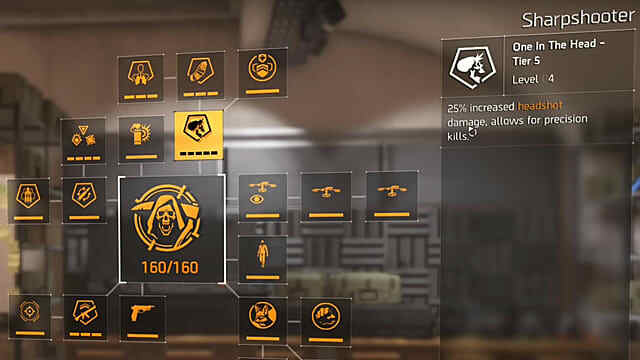 The Rifleman talent allows you to not only increase your headshot damage by 10%, but you can also stack up to five of these for a total of 50% increased headshot damage. That is a lot! The overall reload speed increase that this talent gives is only 3%. But it's the stack that counts, which currently stands at 20x. This means that you can ideally increase your reload speed by 60%, which is unbelievable. This talent synergizes extremely well with Deft Hands skill. This talent is more like a simple perk that increases your magazine capacity by 20%. 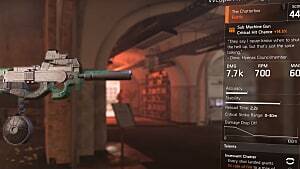 It's another must-have perk for any Sharpshooter using sniper rifles with 5-10 bullets max. Simple perks are the best and this one does only one thing - it increases your accuracy by 15%. It's always a good idea to have this perk, especially when your whole build revolves around headshots and precision kills.